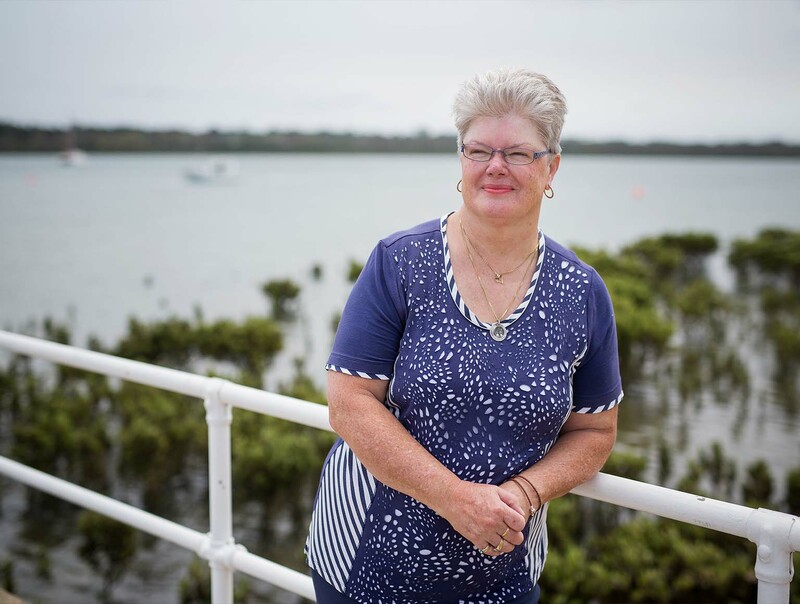 After nearly 30 years of a destructive pokies addiction, Ann has drawn the line, with support from her family and a group of ‘lovely, caring’ people to whom she’s bared her soul, but never met. The Demons, Kangaroos and Magpies are the first three AFL Women’s teams to join the Love the Game program, keeping the vibe family-friendly and free from gambling. After years of addiction, Peter is an expert on the havoc gambling can wreak, including on relationships, health and career. 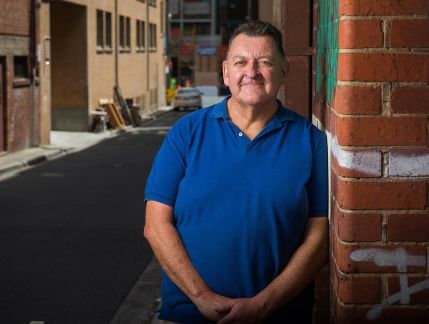 He’s now on a committee advising the Victorian Responsible Gambling Foundation on how to reduce gambling harm. 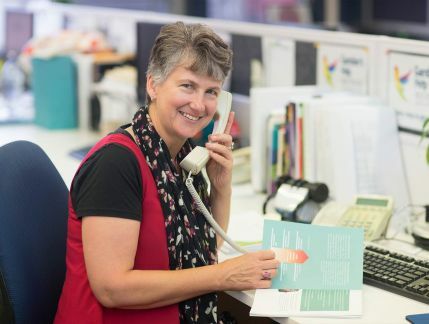 A day in the life of the Gambler’s Help team in Geelong is a day of compassion, advocacy and enthusiasm as they support local community members to avoid, or recover from, gambling harm. 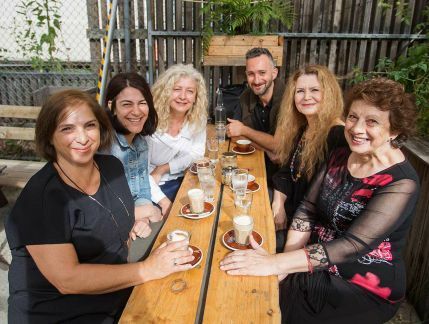 The Australian Greek Welfare Society, PRONIA, is drawing on strong community networks to raise awareness about gambling harm and the culturally relevant help at hand. Luck plays big part in Chinese culture, especially at Chinese New Year, when revellers gamble to ensure a lucky year ahead rather than to win money. 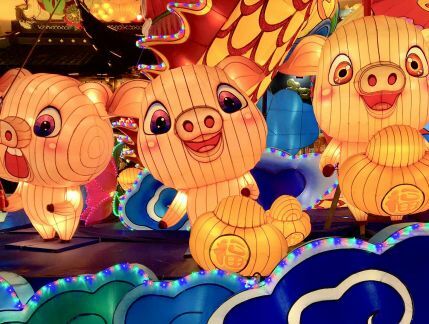 We talk to two organisations working to help Victoria’s Chinese communities avoid gambling harm in the Year of the Pig. It’s time to give Inside gambling the 360. What do you think? 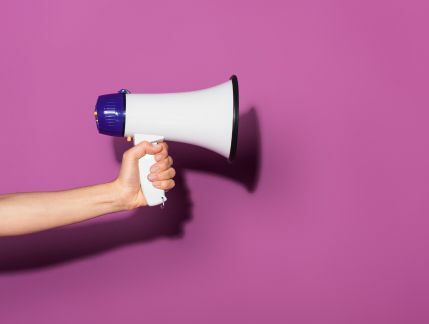 Is it hitting the spot – or not? Would you like to see different topics covered? Let us know and go in the running for Hoyts movie tickets.